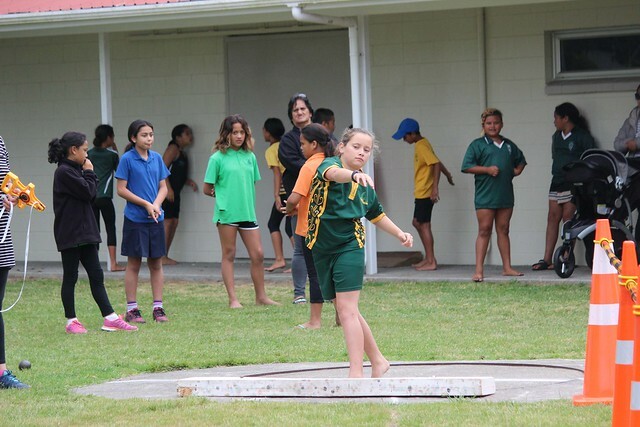 Eastern Bay of Plenty Primary Schools have been busy over the last five weeks preparing and competing in their respective school, Cluster and Eastern Bay Athletic championships. Last Tuesday, Rex Morpeth Park in Whakatane hosted more than 400 Athletes for the Eastern Bay Primary Schools Athletics Champs. The quality of athletes is improving every year with some outstanding performances across the age groups. There were lots of positive comments about the quality of the day and children are totally buzzing and are looking forward to the EBOP/CBOP Champs next Wednesday in Whakatane. This will be the first of a three year rotation that occurs between the regions.